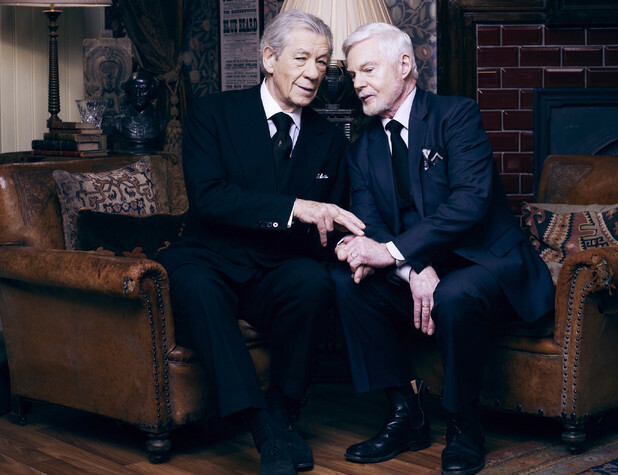 There’s no word on when Series 2 is expected to air, though Jacobi himself has hinted that we might be in for a bit of a wait due to his co-star’s busy schedule. McKellen is currently starring in a Broadway production with Sir Patrick Stewart and has also signed on to play the great Sherlock Holmes for director Bill Condon’s upcoming adaptation of A Slight Trick of the Mind. So, we’ll have to wait and see how that shakes out. Thoughts? Are you excited to see Vicious? Do you think PBS should consider importing more British comedies?